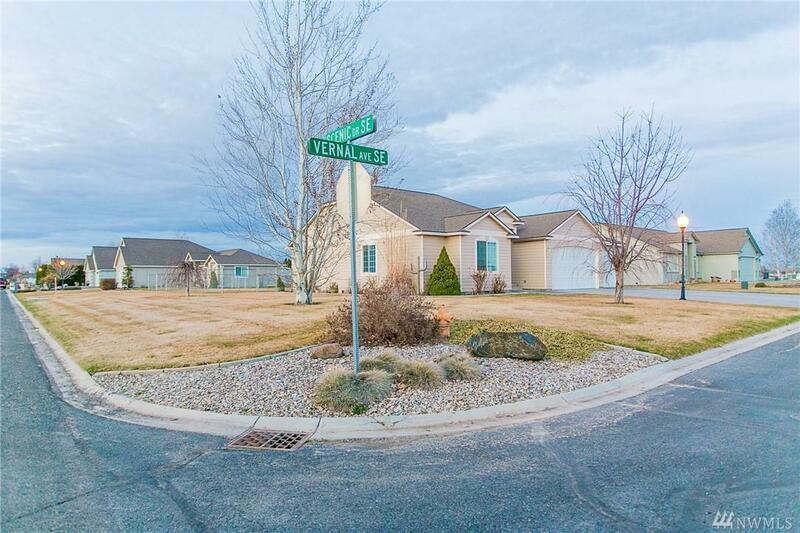 This is a great home in the desirable Pelican Point neighborhood. 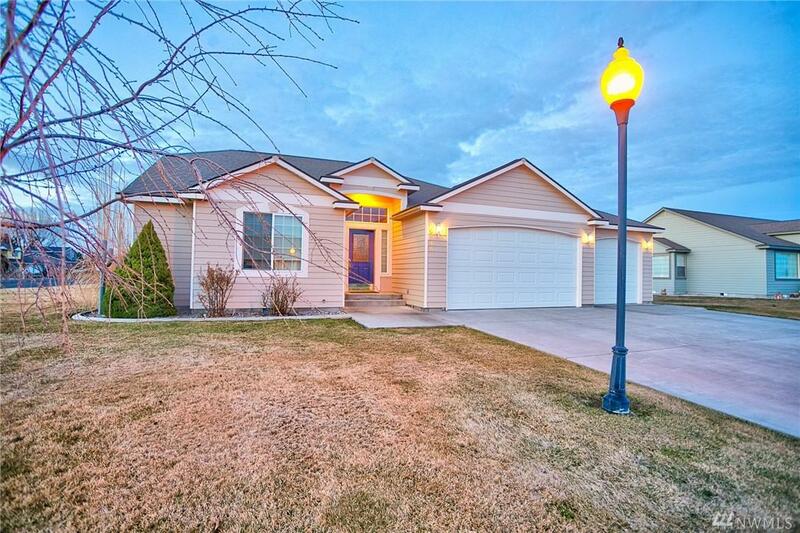 It's 1512 sq ft and has 3 bedrooms & 2 baths. The backyard is fenced with a large patio and a kennel all set up for your dogs. The house is in pristine condition. 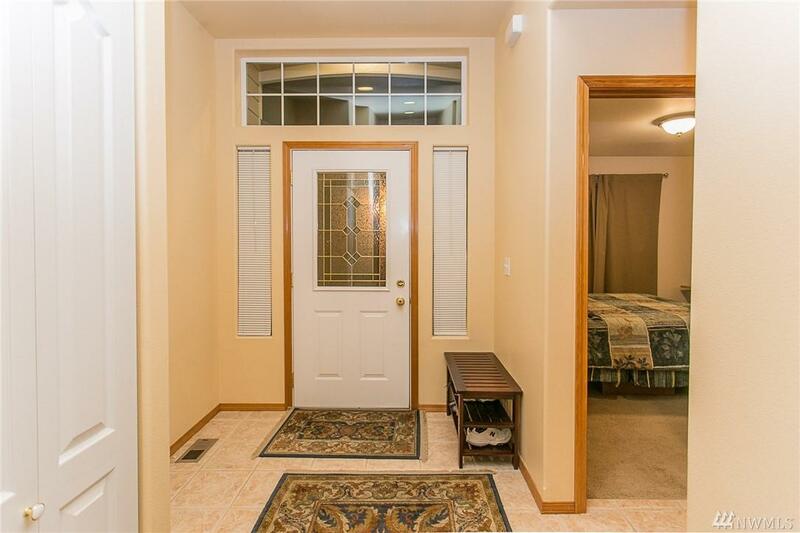 There are 2 bedrooms to the left at the entry and the master is on the other side at the back of the house. The great room has built-in shelving/entertainment center and there are a couple extra pantry cabinets in the kitchen! 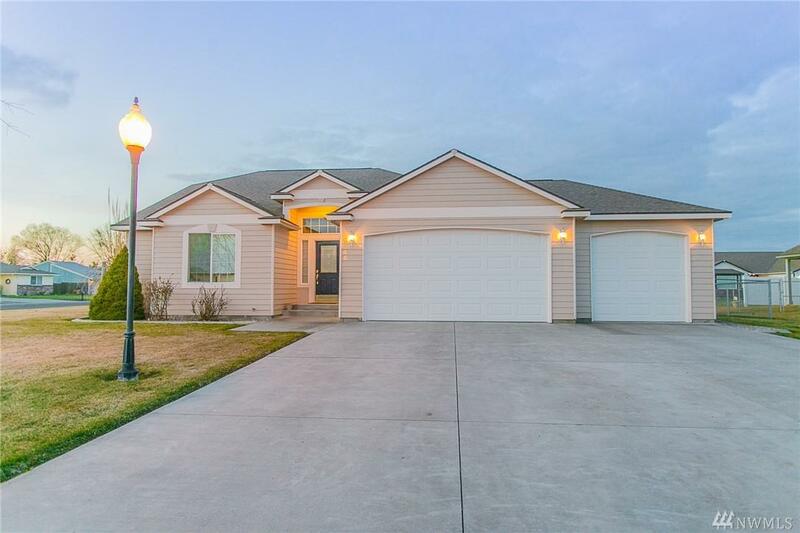 It has a 3-car garage & it's move in ready!